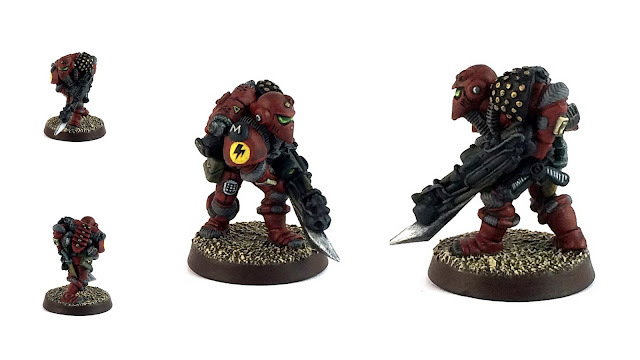 Hello, well finally got around to painting one of the few alien miniatures created for the Warhammer 40,000 Rogue Trader universe. 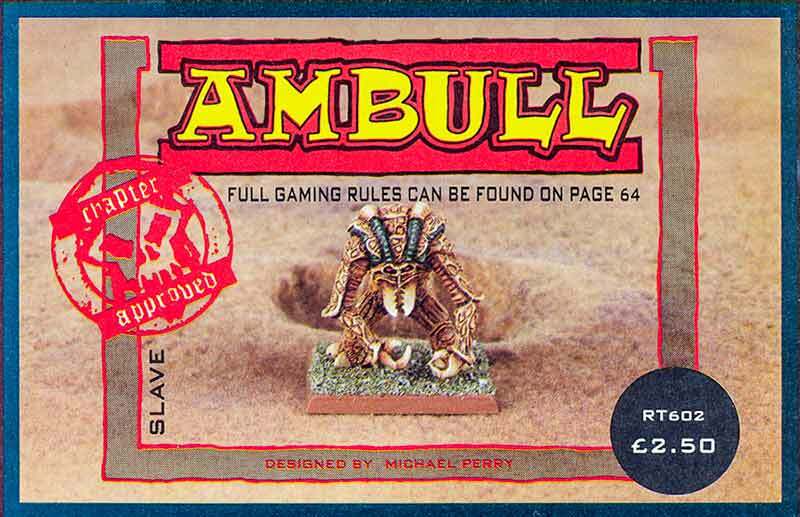 The Ambull which was first described in the Rogue Trader rulebook page 207 and the miniature sculpted by Michael Perry was released March 1988 under the RT602 product code, I never did get the Rogue Trader product code system. 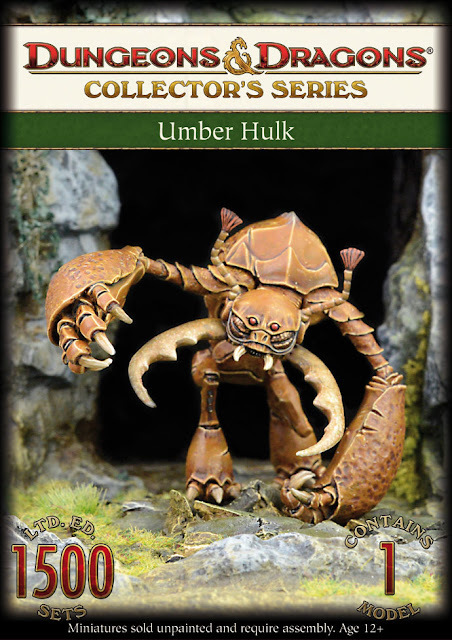 I went for the traditional colour scheme as shown in White Dwarf 99 and while painting this miniature it got me thinking that maybe it had its origins in the Umber Hulk of the Dungeons and Dragons universe or even the Ankheg of the Forgotten Realms setting as they both have similarities. 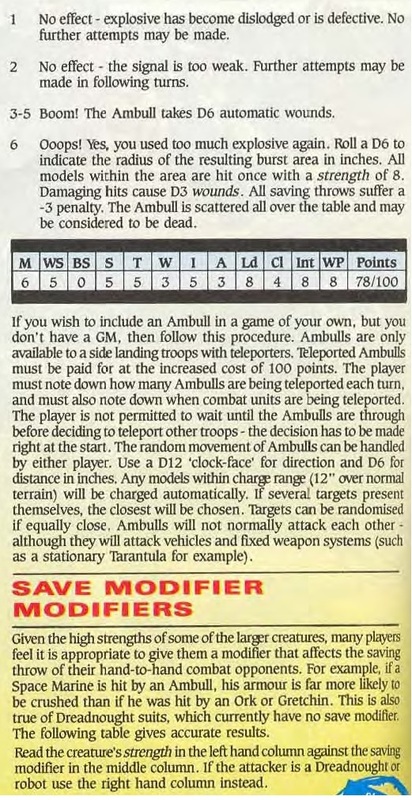 Below are the first game rules for Ambulls taken from page 207 of the 1987 Warhammer 40,000 Rogue Trader rulebook. 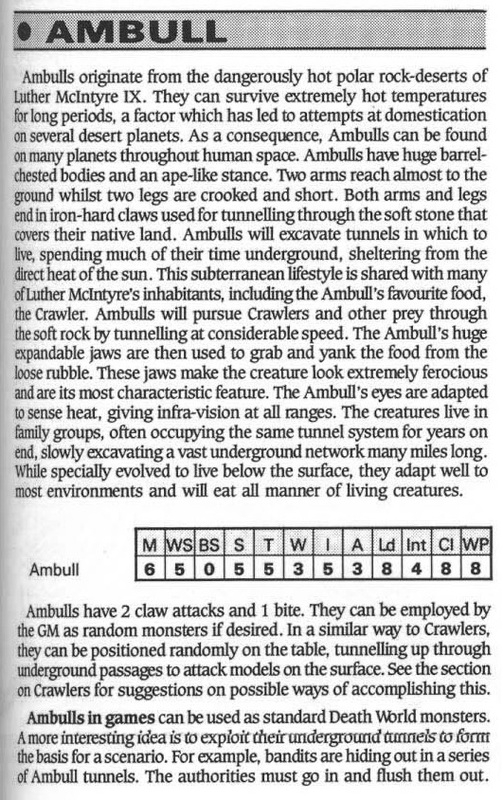 Below are the rules for Ambulls with points cost taken from page 64 of White Dwarf 99. The D&D Umber Hulk, I think you'll agree there is a likeness. 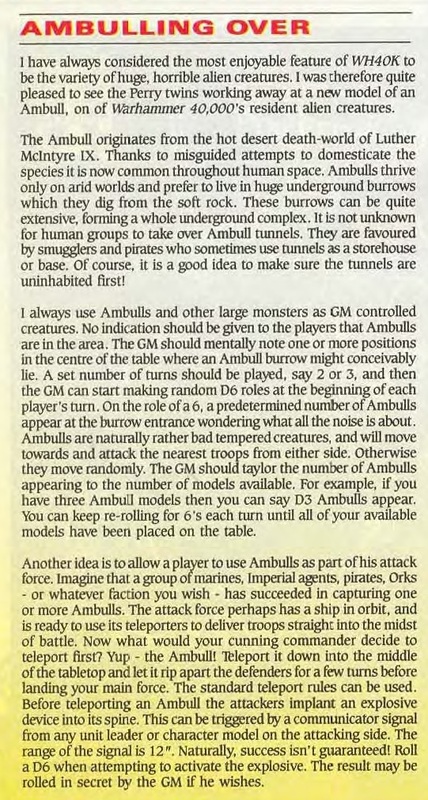 There's another great Ambull post over on sho3box, I recommend you visit and follow for essential reading. Thanks for popping in and please follow as Space Zoats are coming soon. 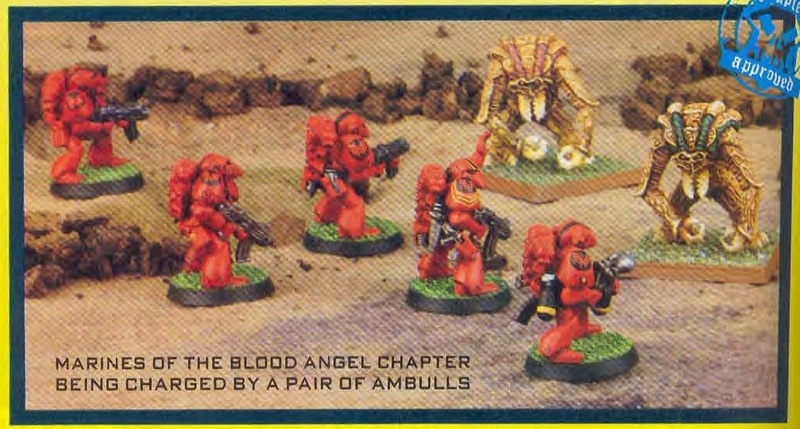 Hi Tim, I have a few limited editions lined up next and then back to 1985 JD perps. 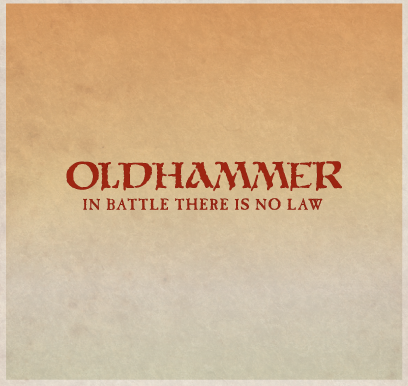 Ah, the classics! He looks great!! Wonderful stuff! 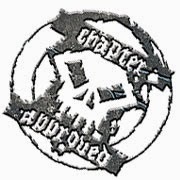 Lucky you have one - I was so compelled to have one that I sat down an sculpted my own... they're a terrifically awkward design. 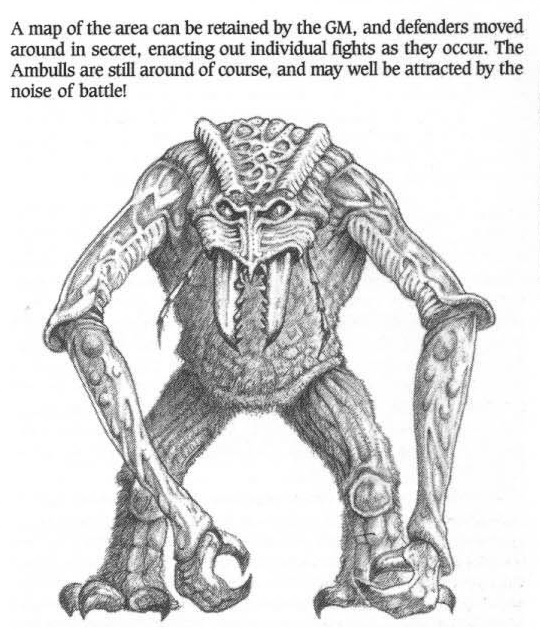 You can pick them up relatively cheap unlike the Dominators, you just have to bind your time a cheap one will eventually turn up. Ah, the classics! He looks great!